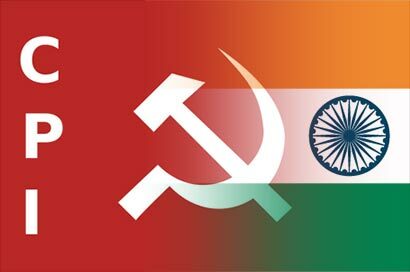 Expressing deep concern over the continuing arrests and detention in Sri Lanka of fishermen from Tamil Nadu, the Communist Party of India (Marxist) has asked the Centre to intervene to secure the release of these fishermen. In a statement issued here on Wednesday, the Polit Bureau said that at present there were 210 fishermen and their 70 boats in Sri Lankan custody. The Centre should immediately intervene to secure the release of the fishermen. It said the problems faced by the fishermen of both countries and the crossing of maritime boundaries have to be discussed and settled. This requires talks between representatives of fishermen of both countries and the two governments, it said.